We want to share a new food for thought. And today it’s a guest post from the content team at websitesthatsell.com.au. For more updates please follow us on Twitter, Facebook and LinkedIn. 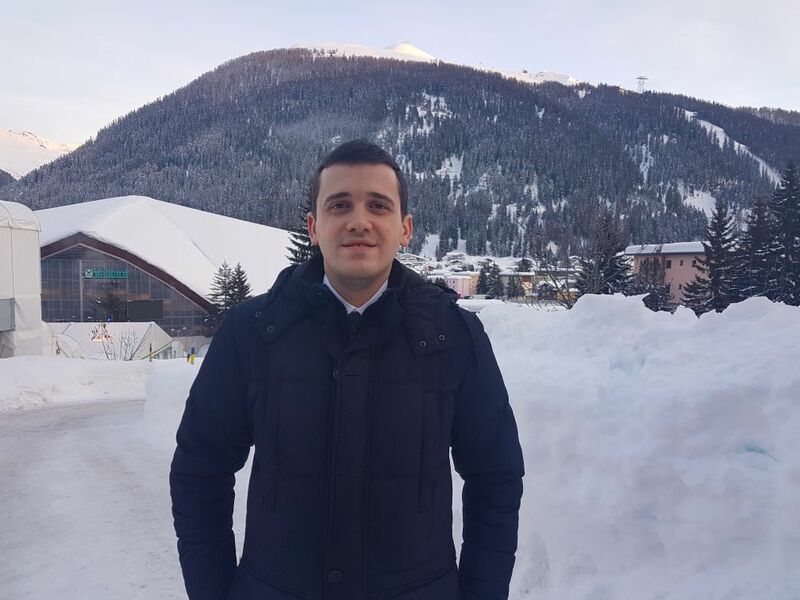 23-26 January was held World Economic Forum 2018 in Davos, Switzerland. One of the biggest forums found in 1971, officially was attended approximately by 3000 members of WEF. According to unofficial data, 10 000 companies’ representatives came in Davos to listen global issues discusses and to meet market leaders. SoftElegance also was in Davos, where took place WEF. The main discussions themes were blockchain, Artificial Intelligence, education and women’s rights. Also, we got a grant opportunity to talk with Uber and Facebook representatives. So we can personally confirm that WEF assembles in one place influential people from different industries, who can meet and discuss major themes. Hi all! Soon will be Christmas and New Year Holidays, so we want to take stock of the passing year. This year was one of the most productive for SoftElegance. At the beginning of the year, we signed the contract with Scandinavian cybersecurity market leader. The request was in a multi-level Big Data project architecture, a platform for receiving millions of transactions per second, processing this information and delivering results in a split second. Hi, all! Today we want to discuss one big theme – Artificial Intelligence (AI). So many doubts and disputes around it. To help you understand this issue a little better, we collected different facts, views, and materials in this article. 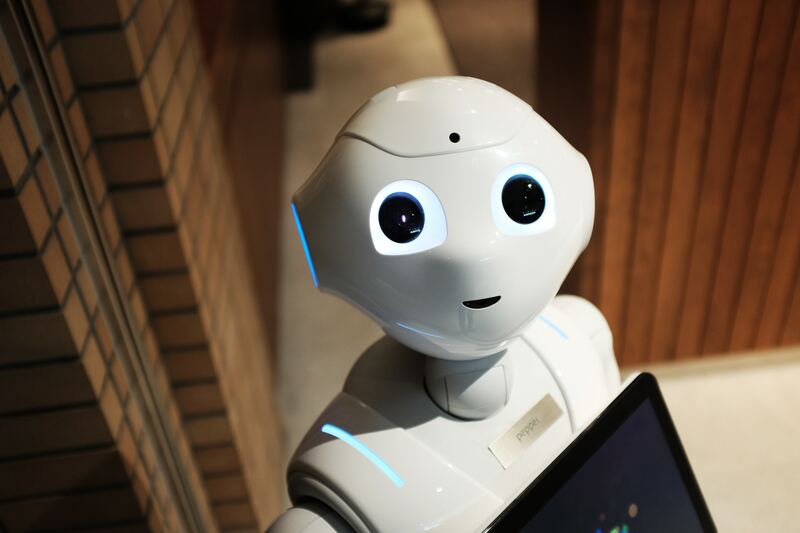 It could help you to make up your own opinion about Artificial Intelligence and answer questions: how dangerous AI can be, how machine learning helped people in AI evolution, etc. At first, let’s figure out what means Artificial Intelligence.